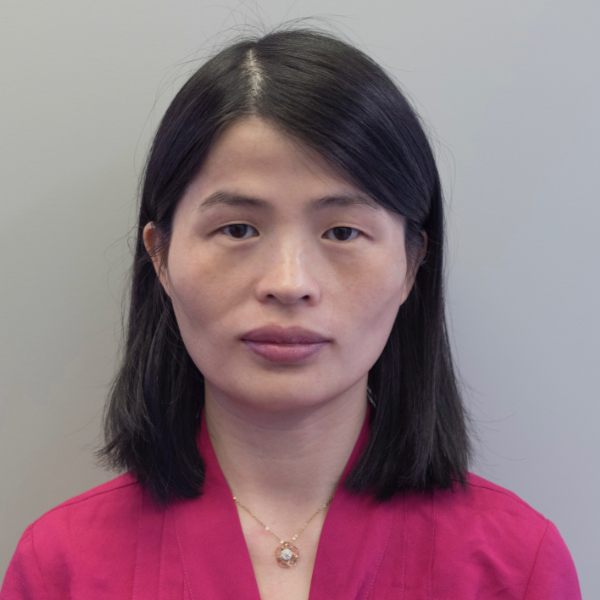 Dr. Yinjiao Ye joined the department in 2006 and her recent research interests focus on health communication and social media. Her research has been reported by various national and international media. She conducts primarily quantitative research. She has taught courses in the areas of health communication, communication theory, and research methods in communication. Zhou, S., Xu, J., & Ye, Y. (2013). Effect of complimentary and conflicting commentary on sports enjoyment. International Journal of Sport Communication, 6, 173-184. Ye, Y., & Zhang, M. (2017). Intermittent use of social media: Facebook and Weibo use, their predictors and social and political implications. In K. Xue & M. Yu (Eds.) Social Media and Chinese Society. Sage Publications. Zhou, S., Xu, J., & Ye, Y. (2016). Entertainment research effects. In Wei, R., Zhou, S., & Lo, V. (Eds). Media Effects and Social Change (pp. 209-225). Beijing, China: Renmin University Press.